There are many ways for you to get involved and support the health and well-being of the Edgartown Great Pond ecosystem. 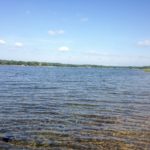 Two of the best ways you can help are by learning about the challenges that face a coastal pond and by being a careful and conscientious steward of the Pond. Become a summer intern and learn about water quality and ecosystem health first hand. Join us for our outreach activities in the summer months. Send us your pictures of the Pond. Sign up for our Newsletter. Help us to fund our research, education, and dredging activities. We are grateful for your participation in all forms. 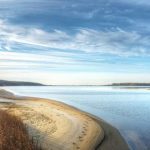 In the summer and fall of 2015, the Vineyard Gazette ran an excellent series of articles about the challenges facing the Vineyard’s coastal ponds. 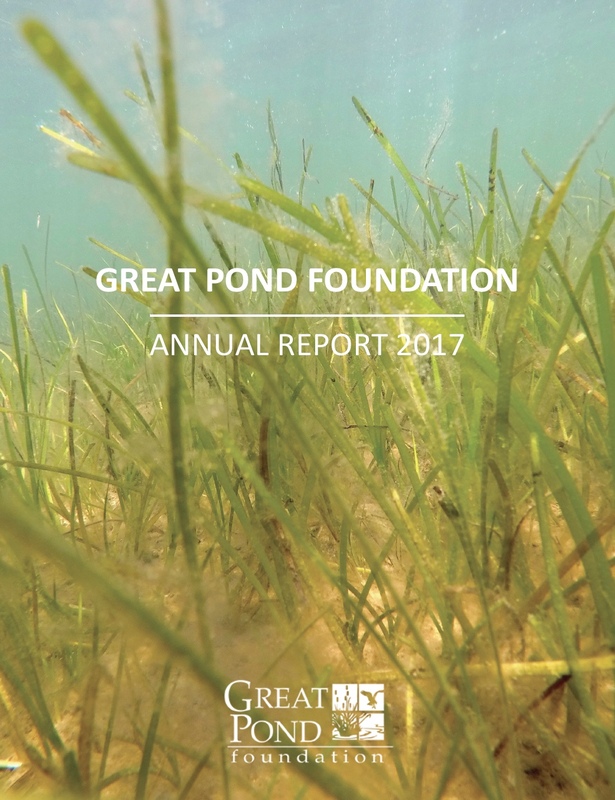 Each year the Great Pond Foundation engages the services of one high school and one college intern to assist with the summer field program. 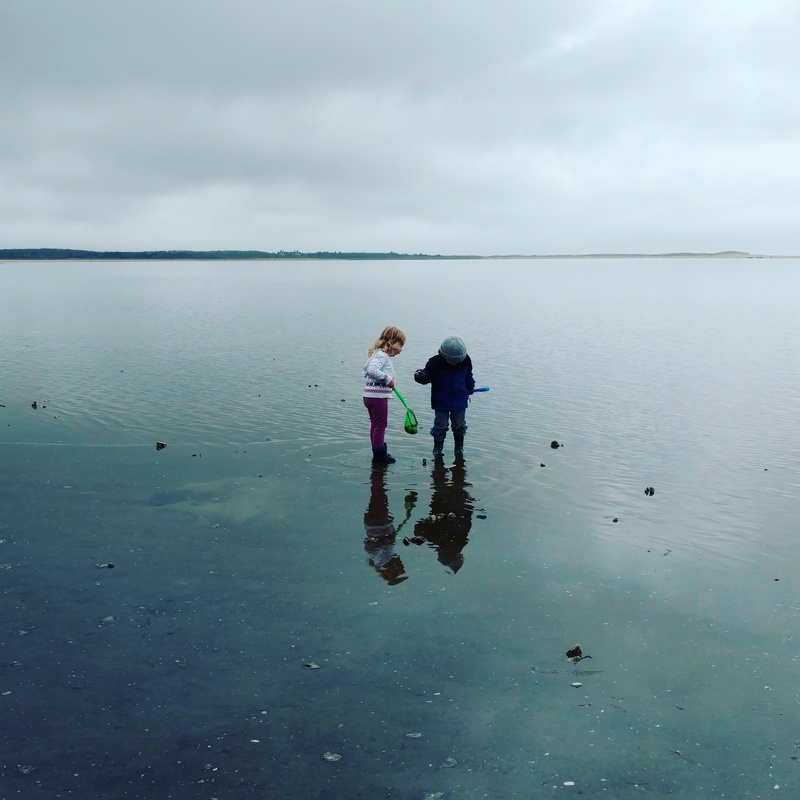 Join our team and help us to assess the water quality of the Pond, monitor beach-nesting shorebirds, and assist in oyster restoration efforts. Learn about the Internship. Make a gift to the Foundation in support of our research, education, or dredging efforts. Sponsor a real-time sensor in your corner of the Pond. Help us to maintain our dredge or purchase reagents for our water sampling equipment. There are many ways to Make a Gift. Share your Edgartown Great Pond Photos! Yes, I would like to receive postal mailings. Yes, I would like to receive email newsletters and event updates. Yes, I would like to receive email alerts for high water conditions and pond openings. Please fill out your information below so we can include you in our mailing list. Download the most recent Annual Report for a complete summary of our activities and financial status. Receive important alerts for the Edgartown Great Pond, including pond openings and dredging updates.